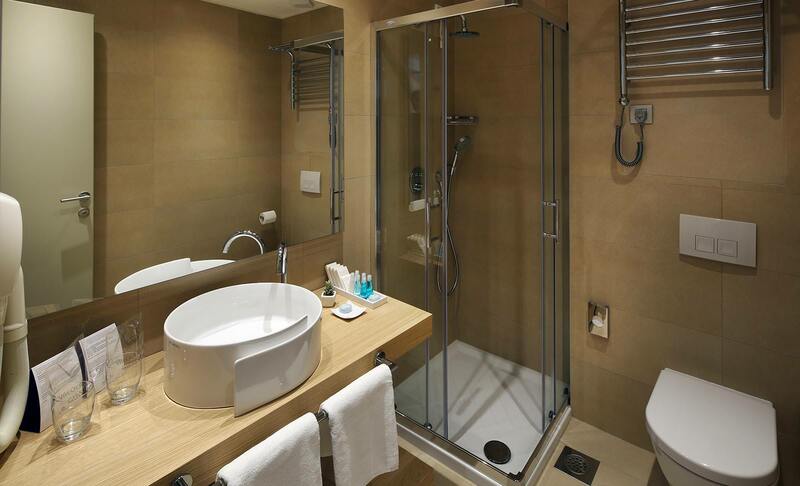 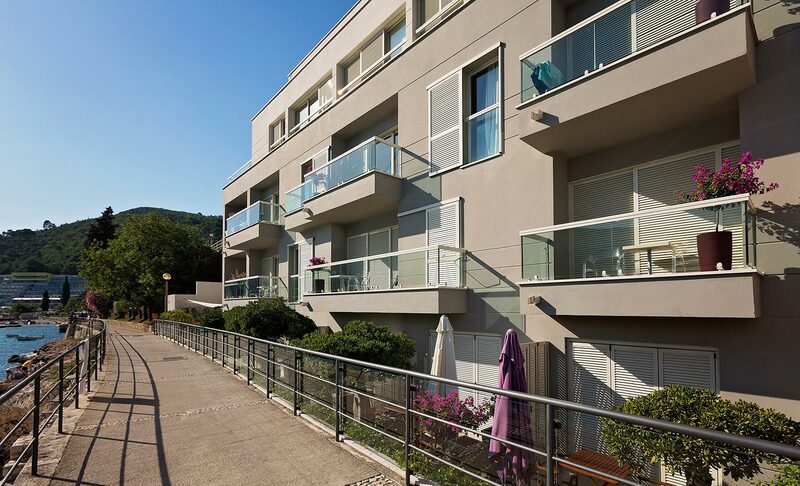 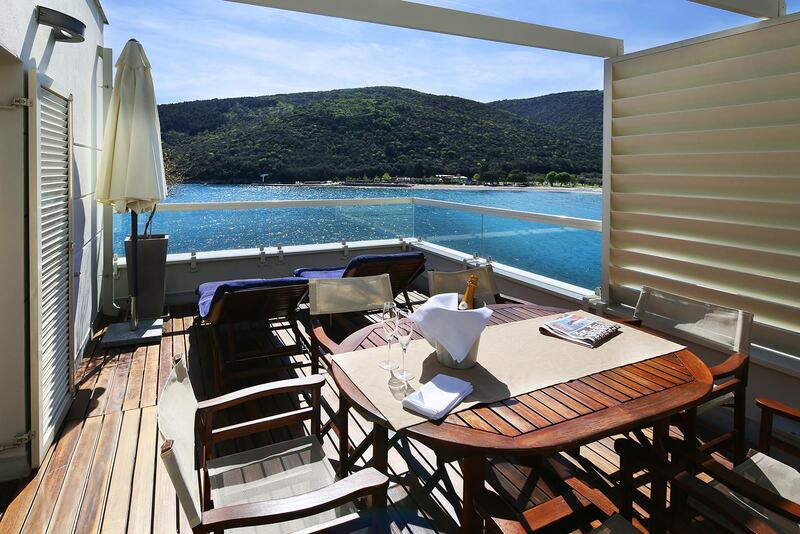 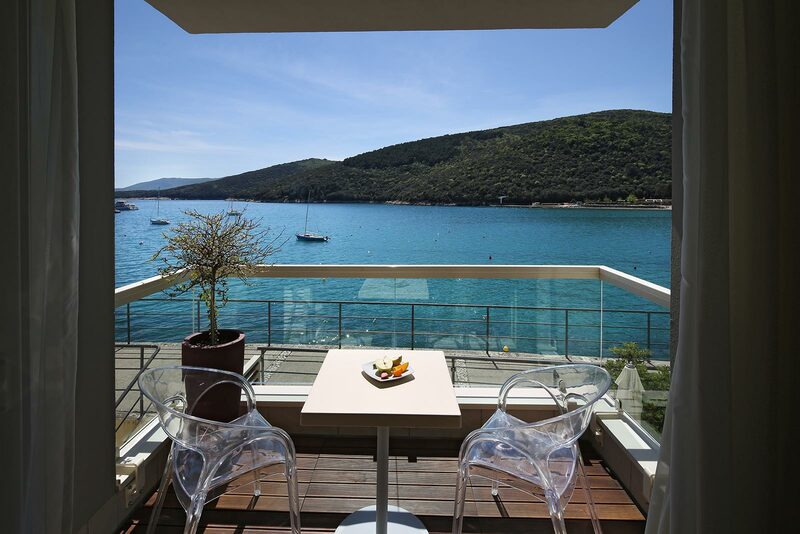 Are you looking for high-quality accommodations in Croatia? 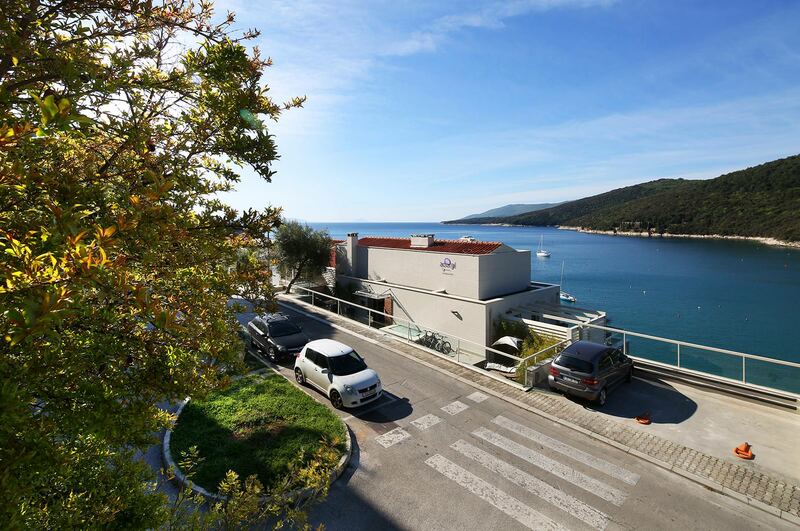 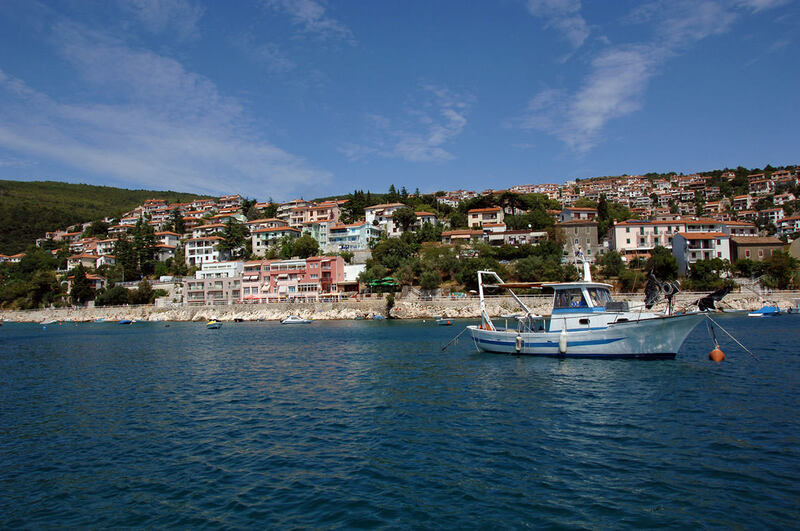 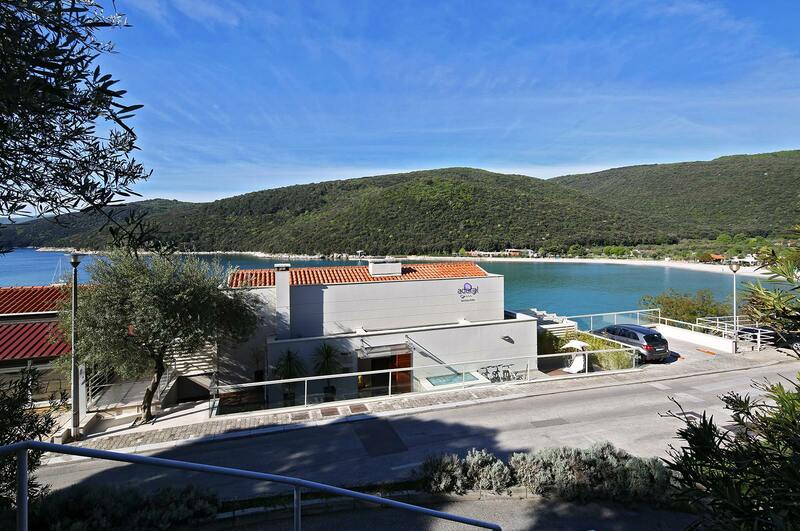 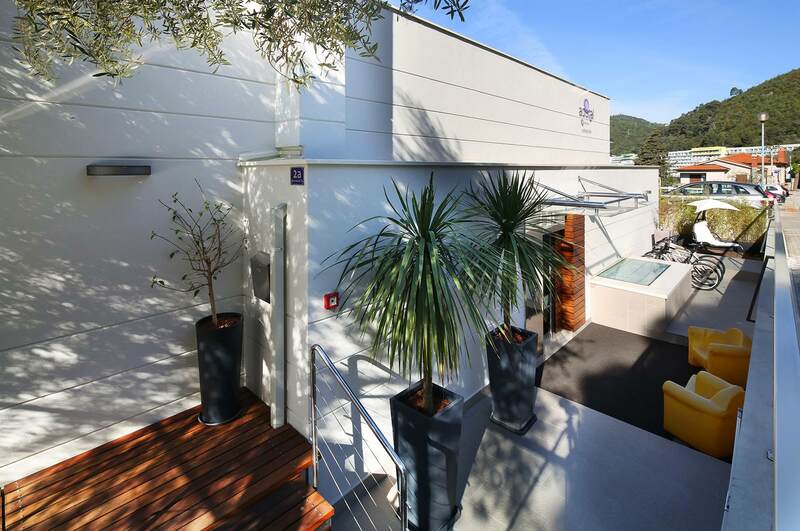 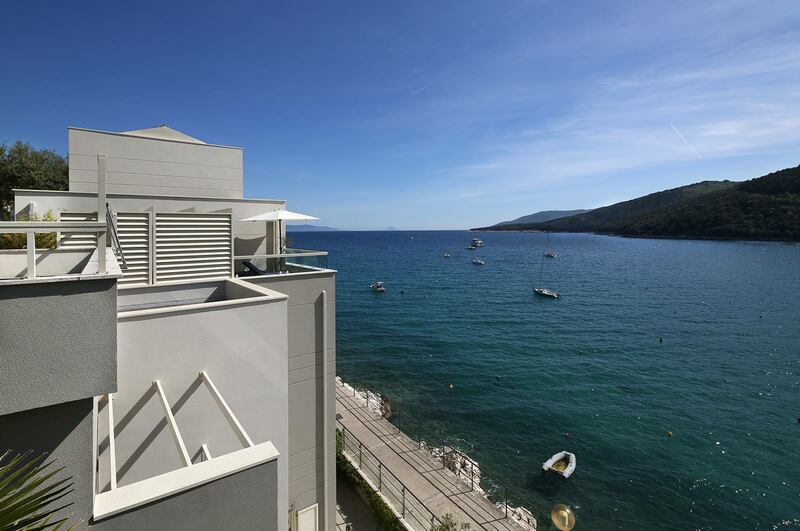 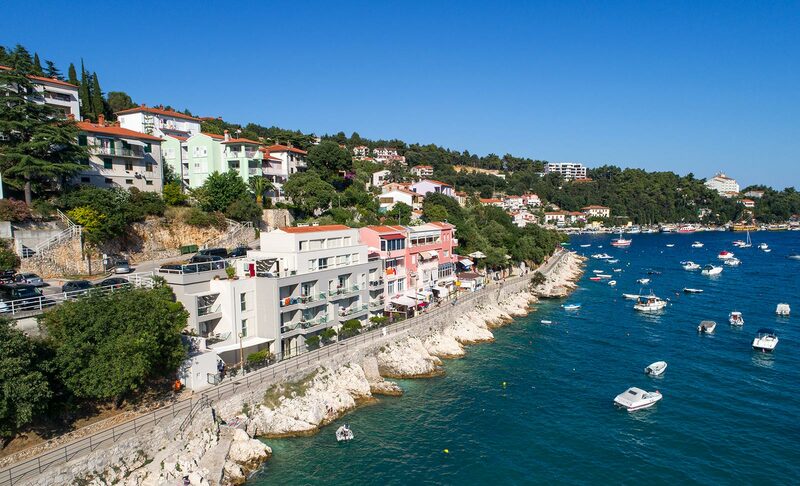 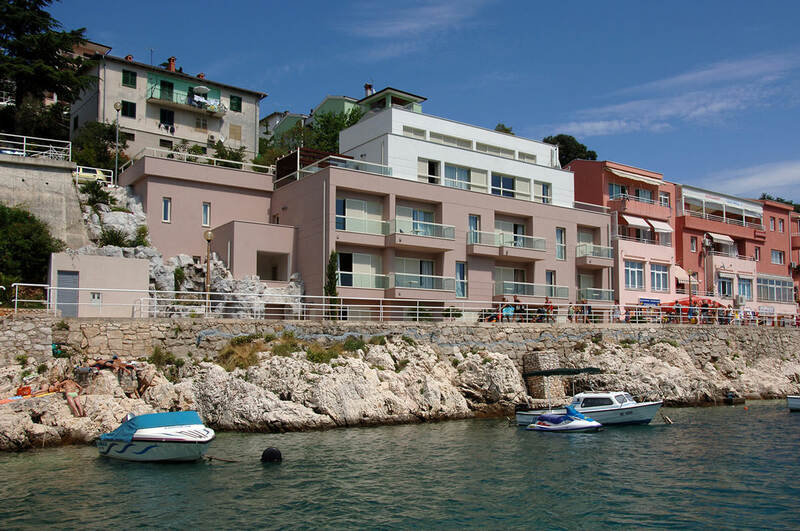 The Adoral Boutique Hotel in Rabac offers top-notch service, beautiful decor and privacy in its 15 accommodation units, each with its own view of Kvarner Bay and the Adriatic Sea. 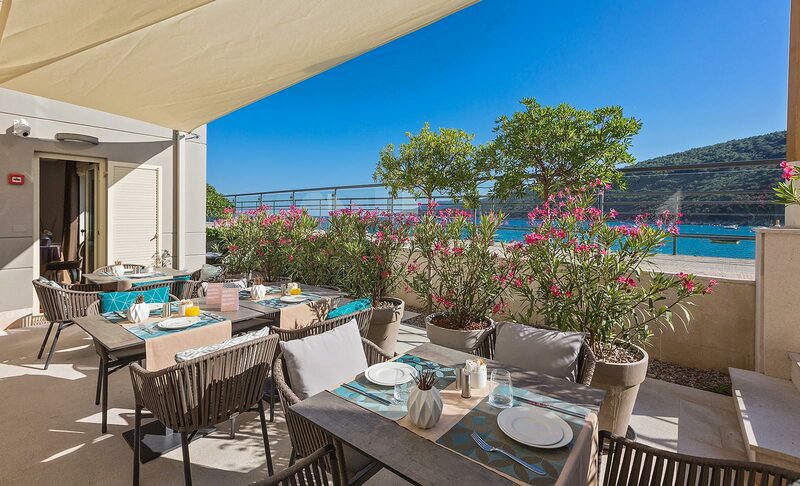 Leave your daily worries behind and find a haven in this Mediterranean oasis where you can truly relax and abandon yourself to enjoyment using all of your senses in an environment that exudes elegance and style! 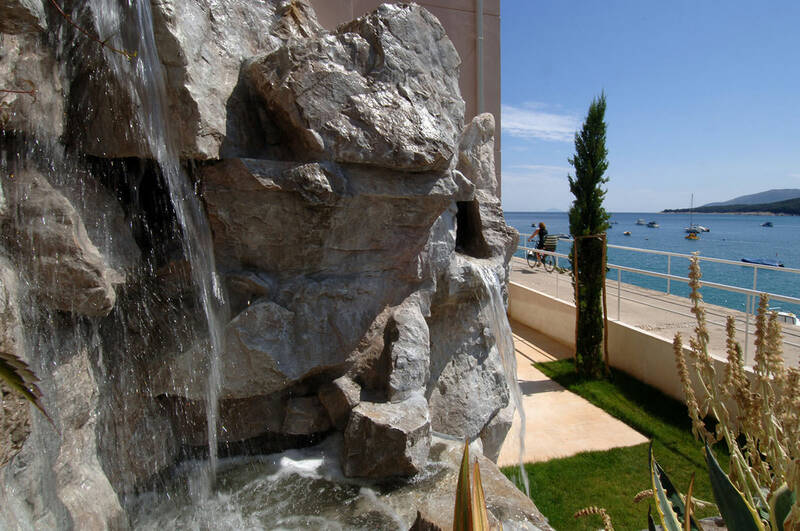 The hotel's one-of-a-kind location will make your stay unforgettable. 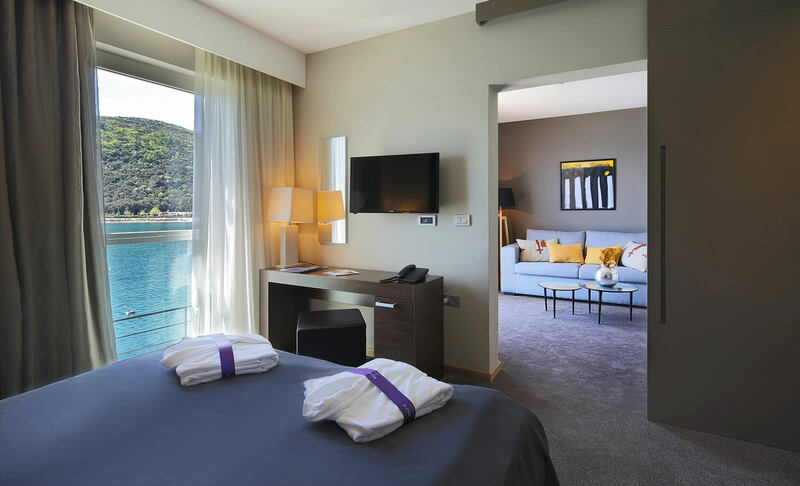 The windows of the rooms are so close to the sea that they offer a view of the deep blue but also tickle your nose with the unforgettable scent of the sea. 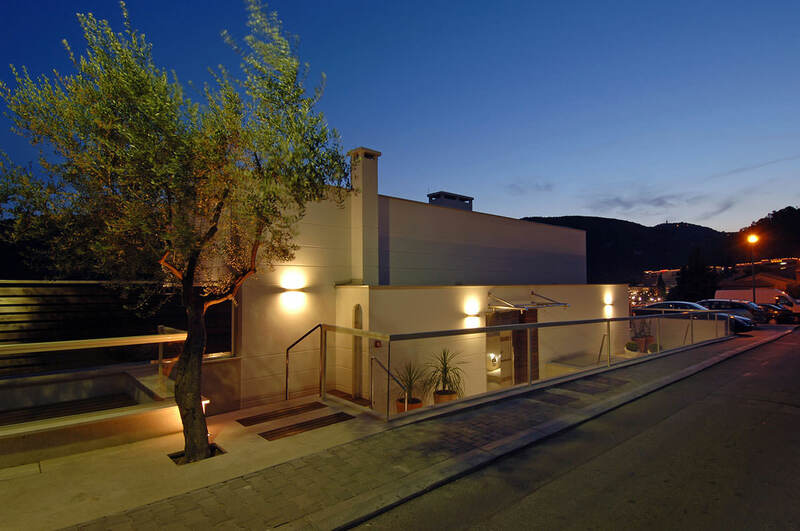 At the same time the hotel is far enough from the clatter and activity of the town to ensure your holiday is perfectly restful. 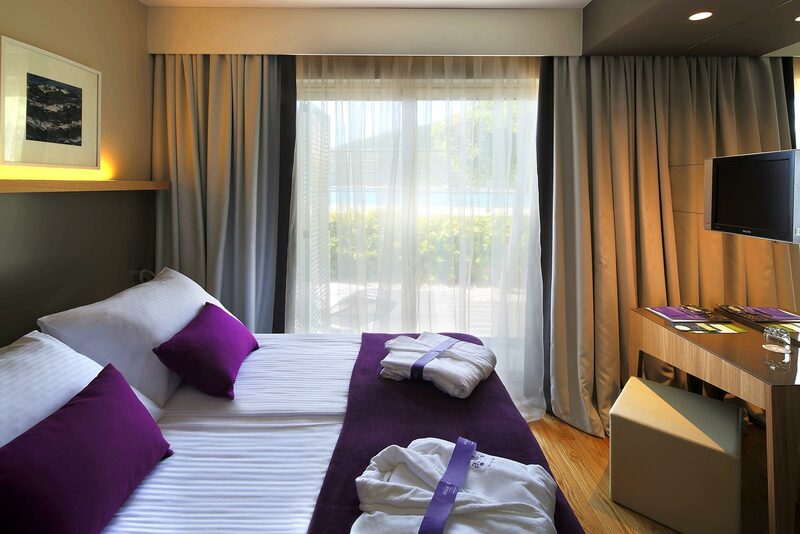 Succumb to the freshness of the sea, air and sun that fill your holiday accommodations at The Adoral. 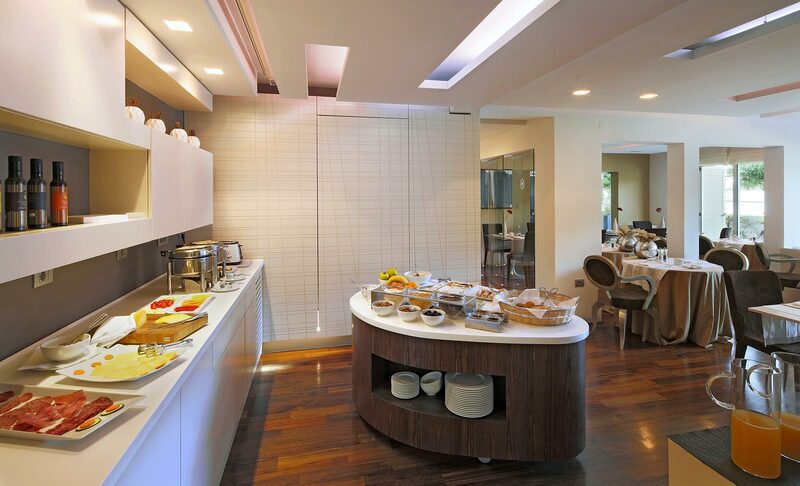 Take the opportunity to receive up to an additional 10% discount on reservations at the hotel. 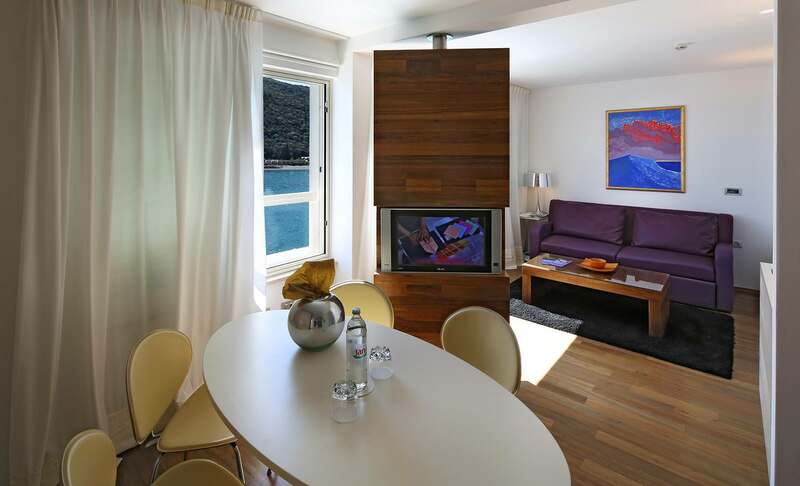 Our Suite hotel apartments are spacious, well-furnished and very comfortable apartments. 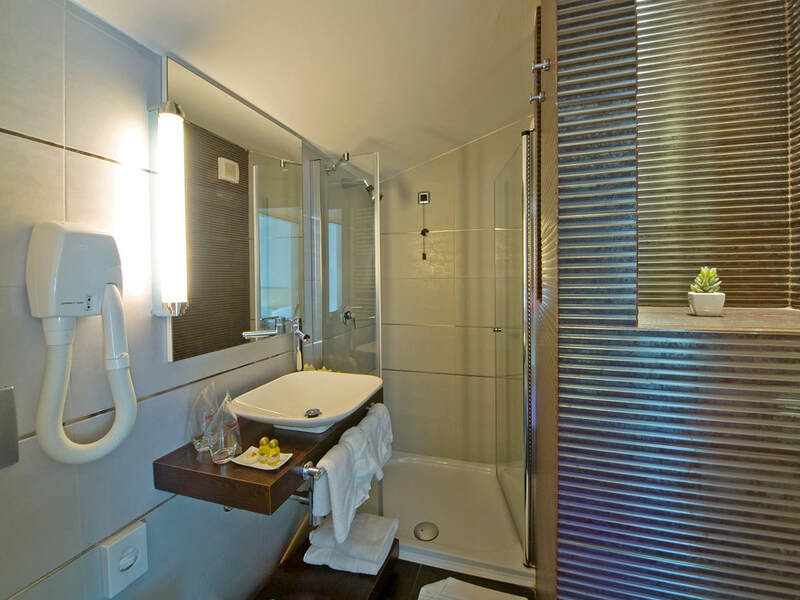 The Adoral Hotel also offers four-star hotel rooms. 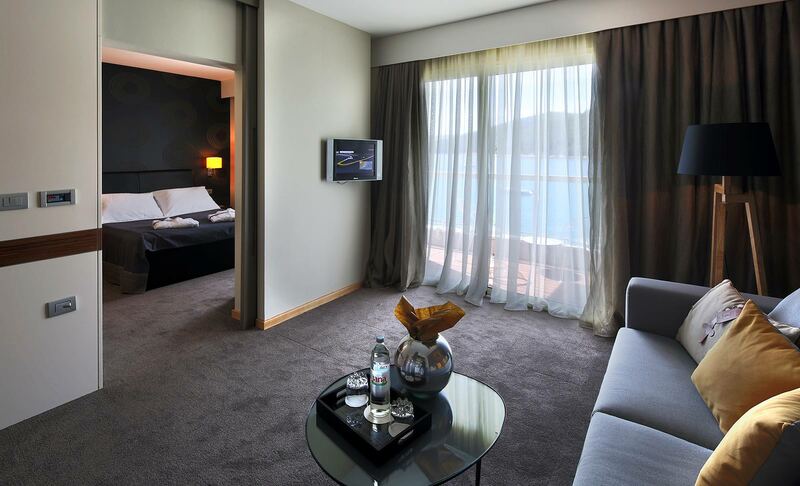 These rooms are perfect for guests who require comfort, a beautiful ambiance, top-notch service and a sea-view. 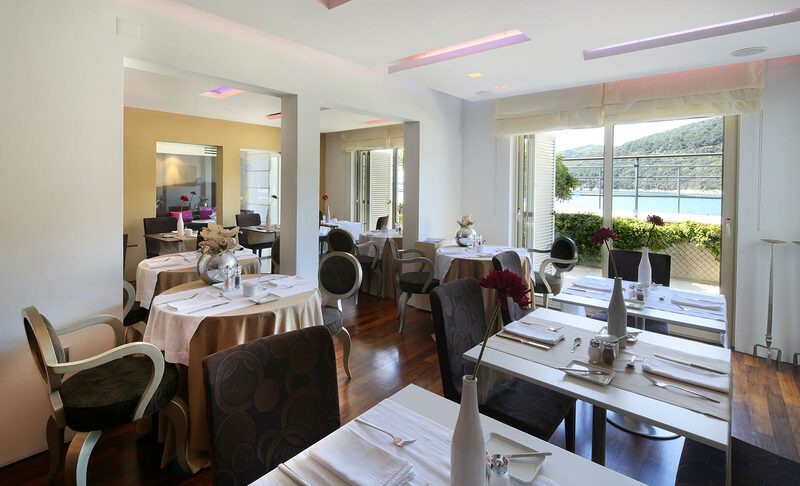 Do you have a question about room availability or would you like to make a reservation? 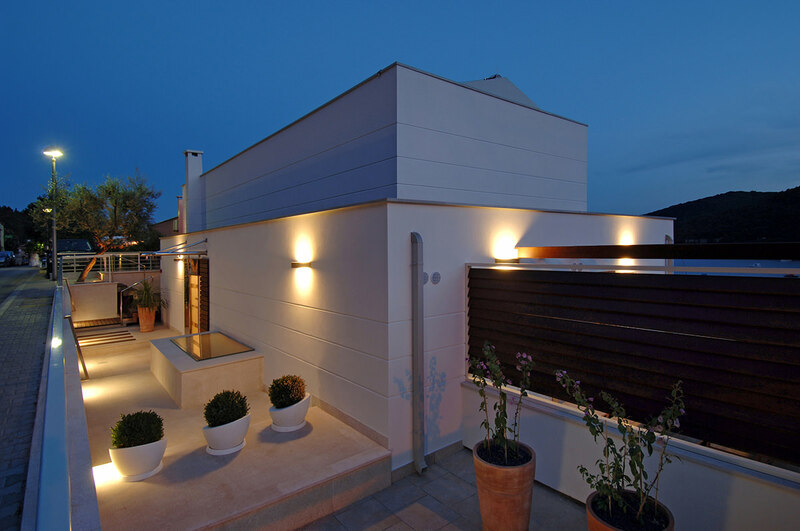 We will contact you and answer all of your questions.